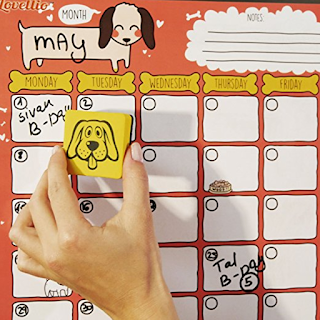 I'm happy to share with you The Cutest Magnetic Whiteboard Dry Eraser Set - Loyal Dog I got to review. They are really cute! The set comes with 12 erasers. That's a lot of erasers! I'm going to give the kids some erasers for Easter. I'll hand off a few to my nephews, and others I'll take to school. They came all packaged up with each other. $9.99 for all 12 erasers! Buy one and get 30% off Lovellio's Charming dry erase calendar. This is a great set to get. Especially if you get the calendar that is 30% off. You could give this set to kids for Valentines, Easter time, a Birthday, to a Teacher for Teacher Appreciation Day and more. 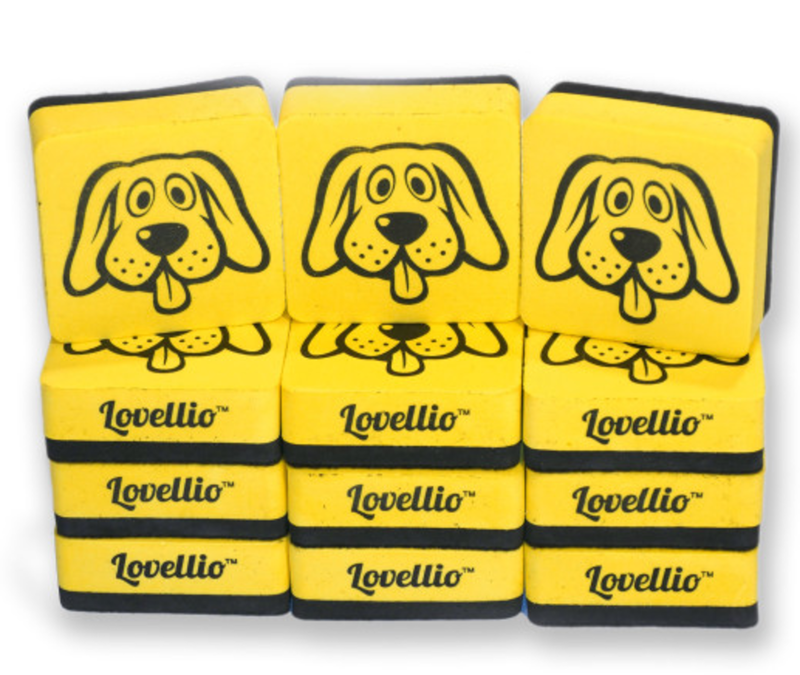 Lovellio makes their sets fun by adding cats and dogs to their sets. The erasers are also great for small little hands. I like that they are square instead of the big erasers that are used most of the time. The erasers are magnetic. How cool is that? I tested them out on our refrigerator, and they worked. 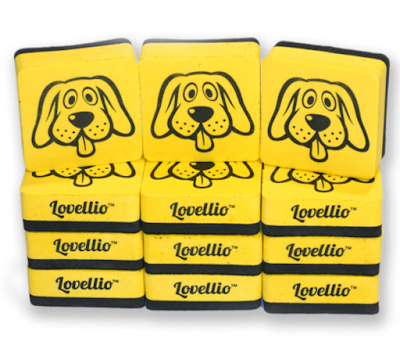 The only downfall I saw was that some of the dog prints are great prints, while others look a bit faded. Do you use a dry eraser board? We have one that we use daily. 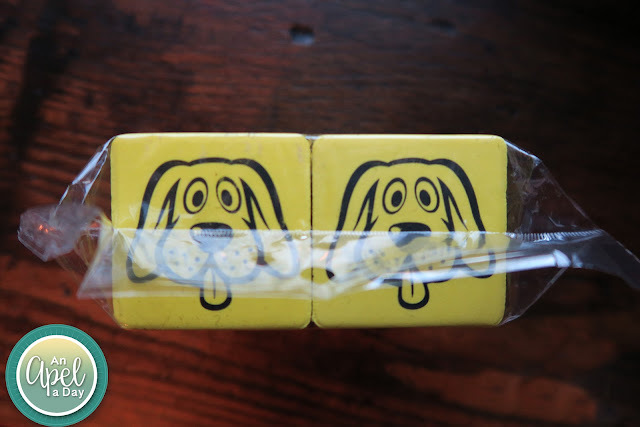 Disclaimer: I received Magnetic Whiteboard Dry Eraser Set - Loyal Dog to review. I wrote this post, and was not influenced at all with an opinion. I only review things that I find interesting, or that would benefit my readers or family. I use a dry erase board daily so my girls know what their chores are. We don't have set chores for each day of the week. Just what I need help with for that particular day I write it on the board. This would be great for the kids at school. They use the white boards basically every day.